The resulting neglect of interactions limits the usefulness of the analysis results, and at the same time it restricts communications across teams and departments. GT-SUITE carries out simulation primarily with 1D fluid dynamics and a large collection of engineering models, with levels of detail, complexity and accuracy which can be specified by the user. more on modeling Uniquely in the industry, GT-SUITE is supplied as an all-inclusive package with many important and valuable Productivity Tools that are included with all licenses at no extra cost. 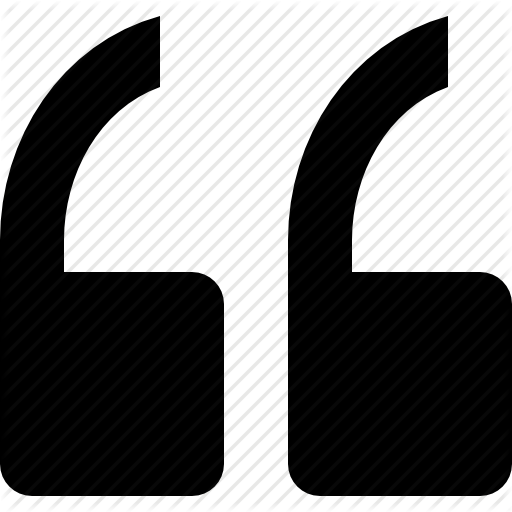 These tools increase user efficiency, and thus are important part of the product. more on tools GT-SUITE's capabilities can also be further enhanced by integrating with third party applications such as Star-CD and FLUENT. It can also incorporate experimental data for increased accuracy. 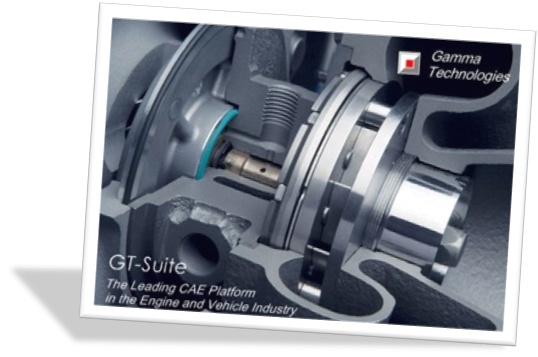 GT-SUITE is developed by Gamma Technologies. It is backed by a team of experienced developer, among its credits include pioneering works in the one-dimensional engine performance simulation technology. Currently, GT-SUITE has over 500 customer organizations worldwide, with Piaggio and Ferrari being among their latest addition. Other prominent clients of GT-SUITE includes Ford Research Laboratories, Renault, BMW, Scania, Harley Davidson and more. Click here to see a collection of technical presentations involving GT-SUITE. GT-POWER and GT-COOL are integral parts of the design process at BMW. BMW uses several components of GT-SUITE, and gains productivity benefits from their commonality and integration. Your support is really the best I have seen compared to other software producers. GT-POWER has given us the capability to develop engine performance models that correlate very well with actual test results. We have used these correlated models to predict future engine performance before the parts have been cut. This has greatly reduced the number of tests in the dyno cell for many of our projects, and has given us more confidence in our design directions. We use GT-POWER as the standard for one-dimensional modelling of fluid dynamics at IC engines. The range of application reaches from tasks like the design of switch-over intake systems, up to detailed flow analysis by calculation coupled with Star-CD. The built in database of GT-SUITE gives us the chance to handle a great number of projects efficiently and have direct access to our engine-library. With direct contact to the developers a quick and excellent support as well as the rapid implementation of new algorithms is guaranteed. Our opinion: GT-POWER is first choice in 1-D CFD. 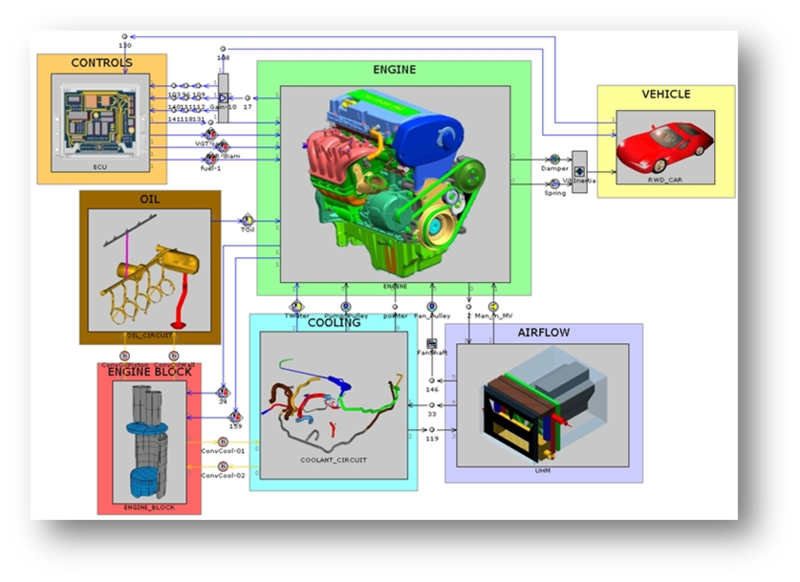 Few companies provide the engine modeling technology available in GT-SUITE. GTI's technical capabilities, coupled with their superior support, made our decision to choose GT-POWER an easy one.